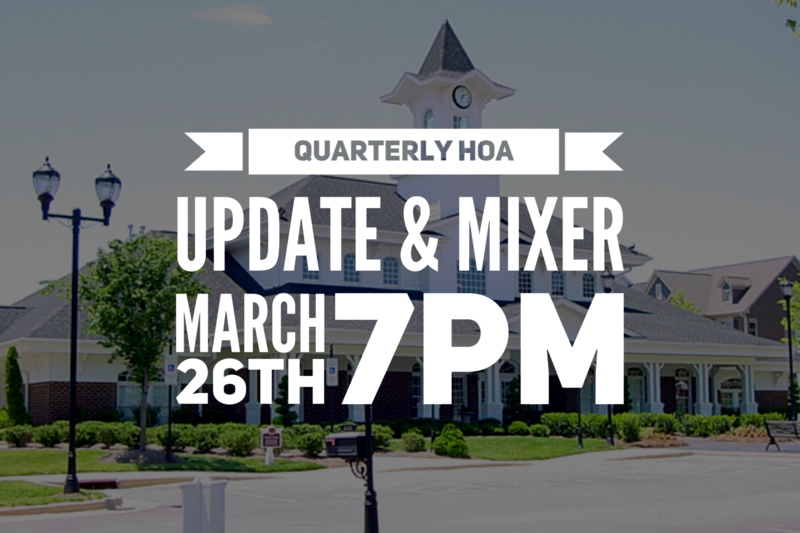 March 26th at 7 PM will be the first quarterly mixer for 2019. We will have adult beverages and refreshments with plenty of social time as usual and we will provide a summary of the feedback from our first Homeowner Survey. The Homeowner Survey link will arrive by the end of Feb – please be on the lookout for it! We will all have one week to provide feedback.